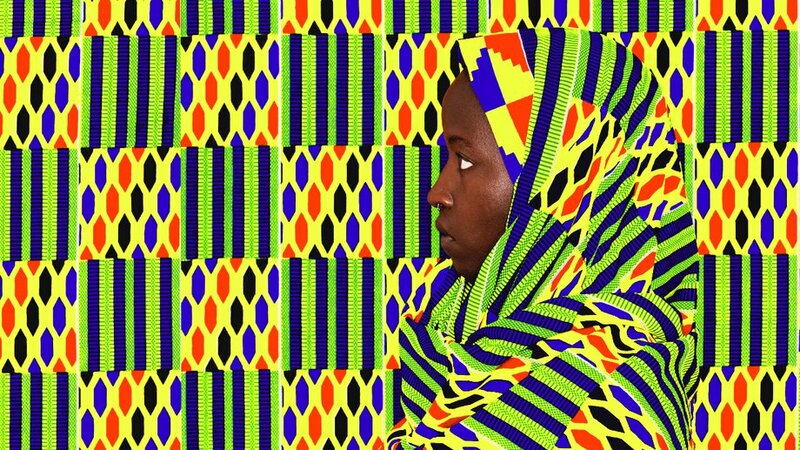 POV Spark's African Interactive Art Residency is an opportunity to experiment with digital and emerging media in New York City and Washington, D.C. The three-month residency supports artists from Africa and its diaspora engaged in political and social issues to explore new forms of expression. It's an invaluable setting for collaboration across geographic borders and areas of discipline.